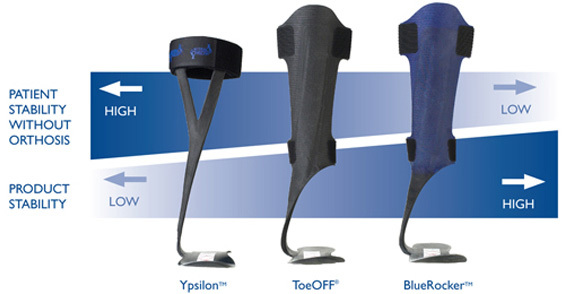 Dynamic Low Profile, Lightweight, Functional Orthotic Solution…for the management of genu-recurvatum or chronic knee instability, accompanied with footdrop. 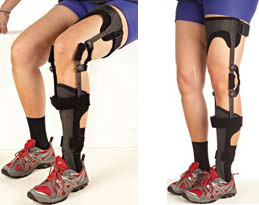 Combo is a lightweight, removable knee brace attachment for ToeOFF (or BlueRocker) that creates an innovative orthotic solution for management of footdrop combined with genu-recurvatum. Combo is fitted individually for each patient. The different components can be combined to accommodate leg circumference and length.